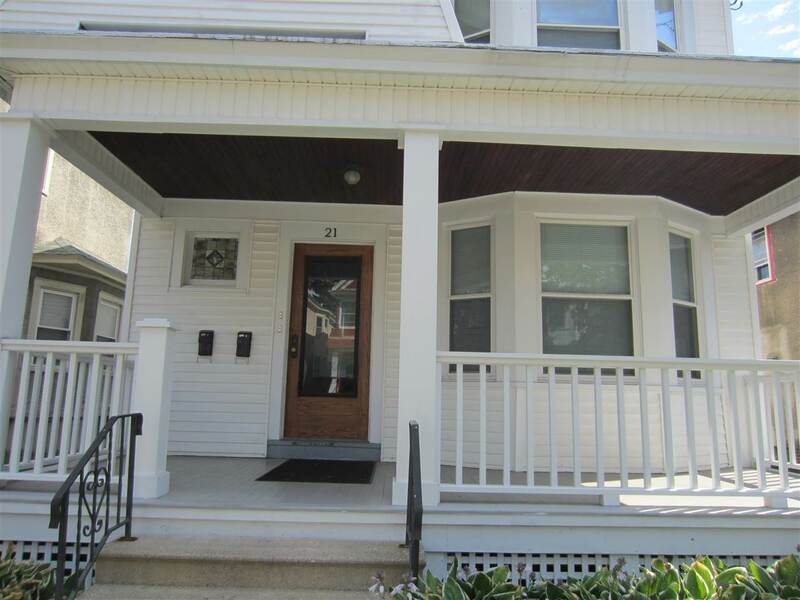 Beautifully maintained large two-family w/ long term tenants. Three car garage(shared driveway), newer kitchen and baths, beautiful hardwood floors, bay windows, stained glass. The kind of condition everyone looks for in a two family. No smoking building.